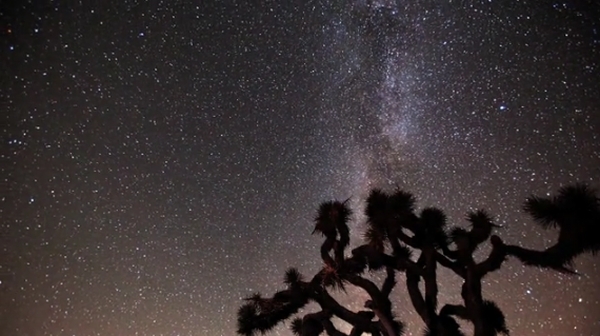 We found this incredible timelapse video of the Perseid Meteor Shower as seen from the Joshua Tree National Park, located in southeastern California. 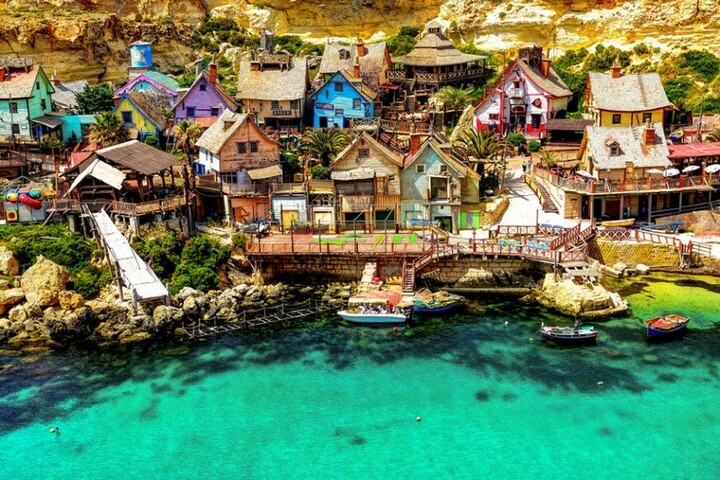 We’ve gone through the photo specifications and we believe it. This movie is as real as it gets, only a bit over-illuminated. Sit back and enjoy the ride! 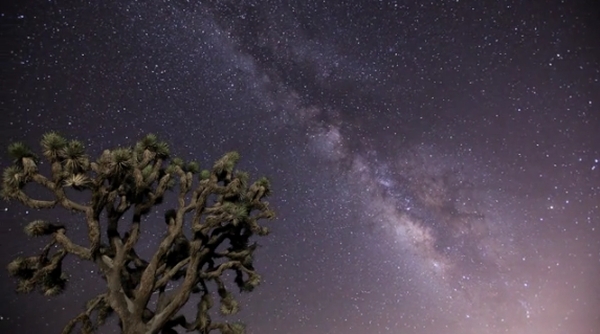 Joshua Tree Under the Milky Way from Henry Jun Wah Lee / Evosia on Vimeo. ” These were taken between August 12 and August 15, 2010.